Middlesex alumnus Fil Kamps will be part of the British football team competing in the Deaflympics in Samsun, Turkey in July 2017. The 2017 Deaflympics, officially known as the 23rd Summer Deaflympics, is an international multi-sport event which takes place every four years. 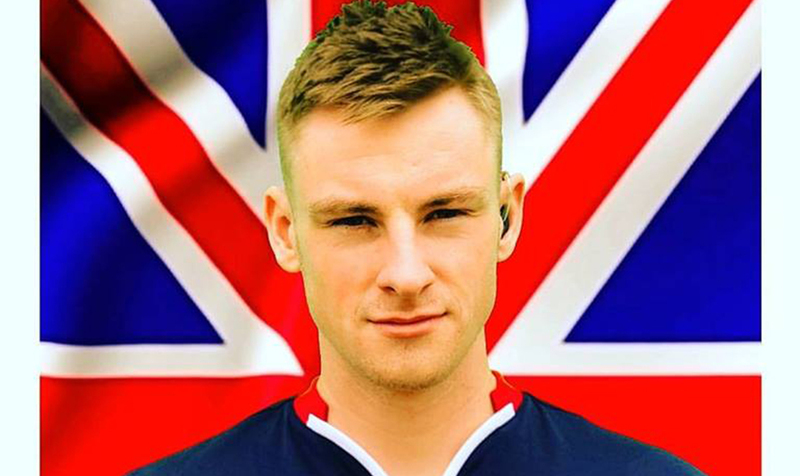 No stranger to international tournaments, Fil already has five caps (appearances) under his belt for team GB including playing at the World Deaf Football Championships last summer. “It's a huge honour to be selected to represent my nation again - representing GB at a Deaf Olympics is a huge achievement and one I'm immensely proud of, ” says Fil. 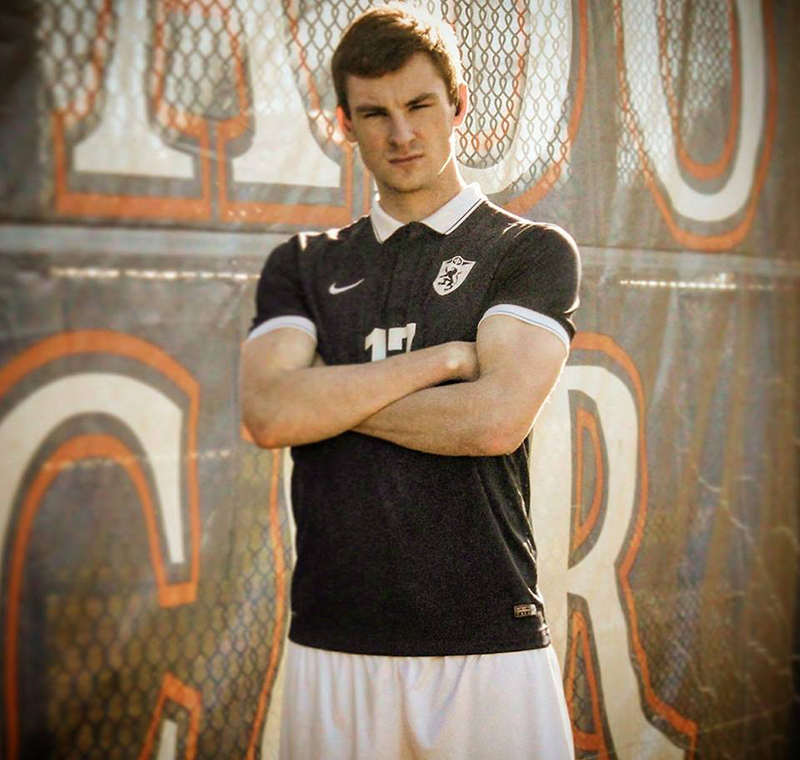 Having graduated from BSc Sport and Exercise Science at Middlesex University in July 2016, Fil went on to accept a postgraduate sports scholarship with King University in Tennessee, USA. Yet while his time at Middlesex may be over, his memories and fondness for the University still stick with him. “During my time at Middlesex University I competed for and captained the football team, this experience helped me develop as a player and as a person,” he explains. “The coaches and my teammates during my time there were first class and helped me become an international footballer. “The staff from MDX Sport have also always been tremendously supportive, pushing me to do my best and going above and beyond to provide me with opportunities to maximize my potential.